This class is basically the same as the BJJ-class, only that we train without a gi. Without the friction of the gi or material to grap on, the game becomes much quicker. 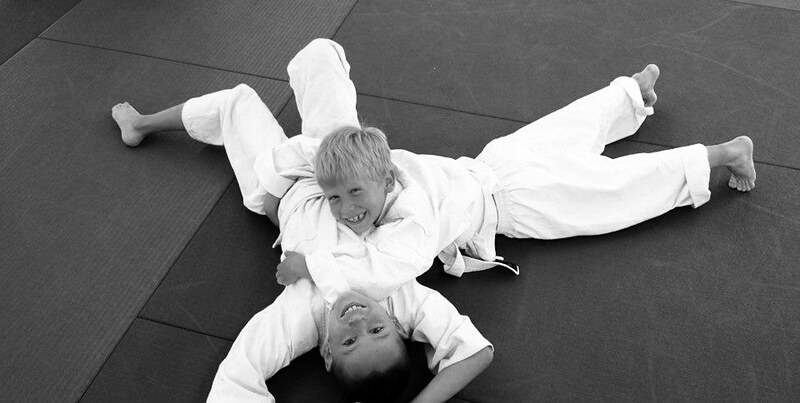 Many chokes become easier to apply, while locks (like armbars) become much more difficult because of the sweat. 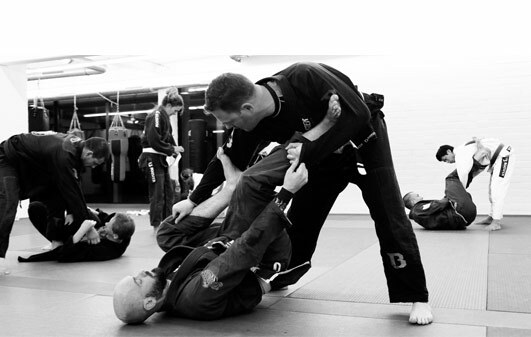 / If you want to become a complete grappler, training without the gi is also must!